Have you ever wanted to witness an eclipse – from the depths of a canyon system or from the skies in an airplane? What about your dream of watching the night skies come alive, dancing with the colors of the Northern Lights? Your dreams can come true. 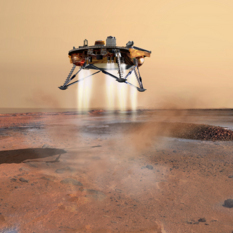 Join expert guides and your fellow space enthusiasts on a thrilling Planetary Society expedition. 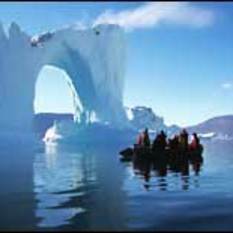 Antarctica, Alaska, China, Mexico, Lake Baikal, the Grand Canyon, Tahiti…The Planetary Society’s partner in travel since 1999, Betchart Expeditions, will take you on the travel experience of your dreams. Take the first step. See where we’re heading next, then download your brochure for more details and to be on your way. 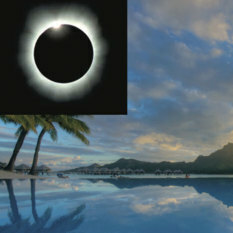 June 25-July 4, 2019 - We invite you to explore Tahiti with us and see the Total Solar Eclipse July 2, 2019. 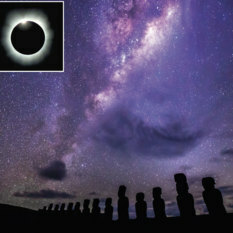 June 26 - July 6, 2019 - We invite you to join our Chile Total Solar Eclipse Adventure and an optional pre-trip to explore the wonders of Easter Island, June 21 - 26, 2019. September 15-25, 2019 - Join us as we explore Scoresbysund, the longest fjord in the world, with expert Dr. Ko De Korte who did his Ph.D. research there. The tundra will be in fall color and some evenings the Aurora Borealis may dazzle us with green waves dancing across the night sky! 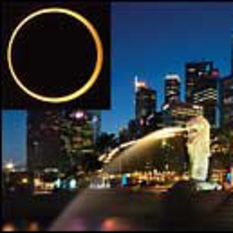 December 18-27, 2019 - Come explore the amazing city of Singapore and witness the annular eclipse on nearby Bintan Island. Consider joining the pre-trip to Angkor Wat or the post-trip sailing on the Star Clipper for a spectacular holiday adventure! Apr 19 - 26, 2020 - We invite you to join us to explore natural and astronomical wonders of this desert paradise. 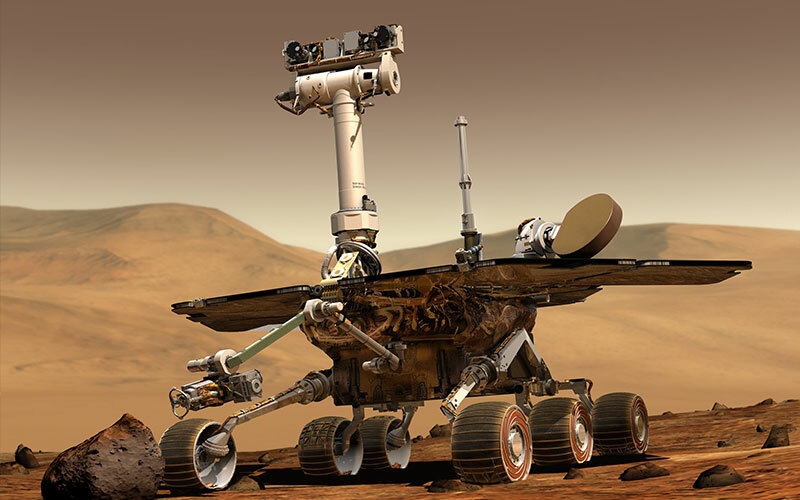 With stops planned at Arizona Sonora Desert Museum, Caris Telescope Mirror Lab, Sedona, Saguaro National Park, Meteor Crater, and Lowell Observatory, you'll get immersed in the rich cultural treasures throughout The Grand Canyon State. Feb 27 - Mar 4, 2020 - An opportunity to watch the Northern Lights dance across the night sky above the 49th state. 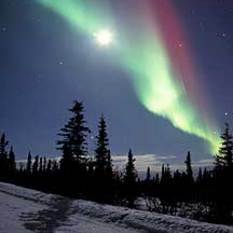 Learn about different types of auroras, and hear about current research, at the University of Alaska’s Geophysical Institute. Plus, visit Poker Flat Research Range to learn how rockets are used to study the Aurora Borealis.